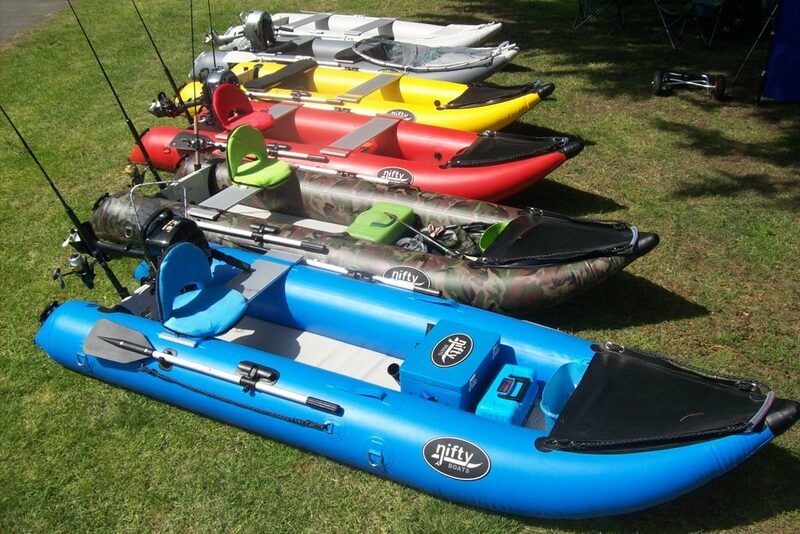 Nifty Inflatable Kayaks are great for just about any outdoor marine activity! 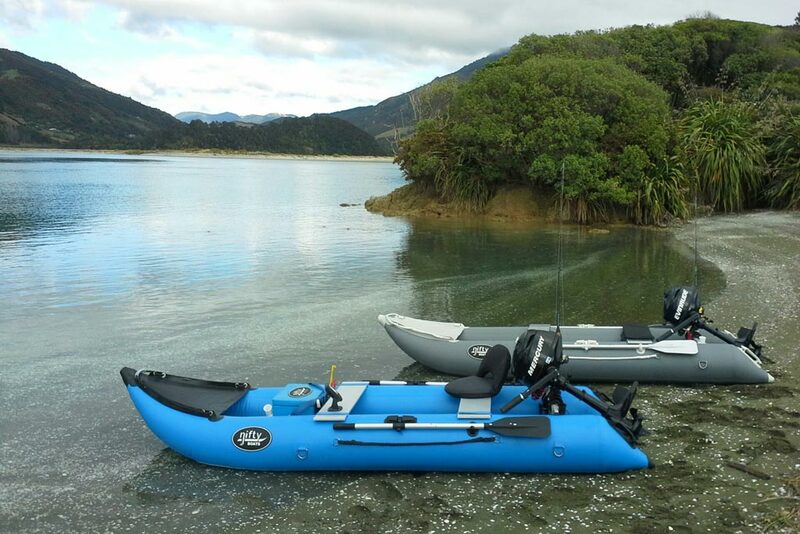 Use them for fishing, diving, hunting, white baiting or exploring New Zealand’s beautiful waterways and coastline. 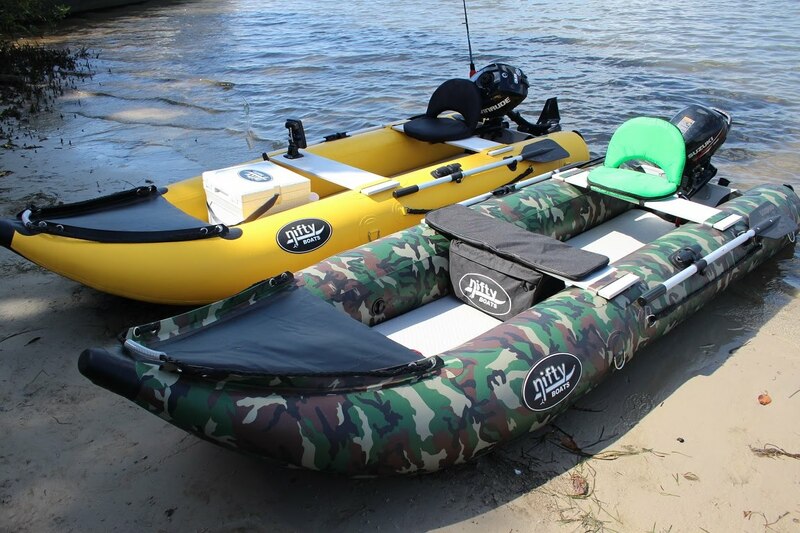 Weighing in at only 30kgs, Nifty boats deflate and roll up to fit inside a bag that can be carried in the boot of your car. 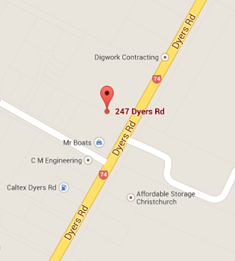 Please note that the motor is not included in this package.